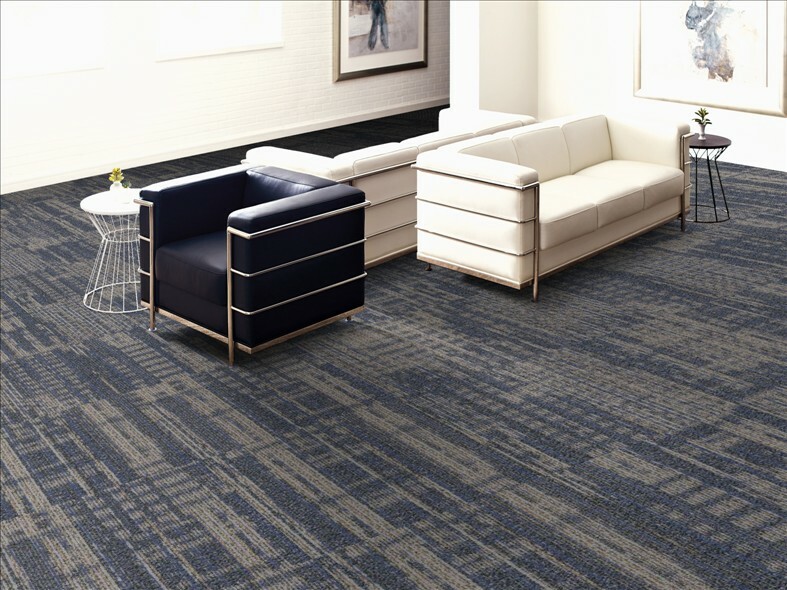 Recently Carpet Express added three new commercial carpet tiles, also known as carpet squares, to the Showcase Collection. These three new carpet tiles are Conceptual, Composition, and Perspective. 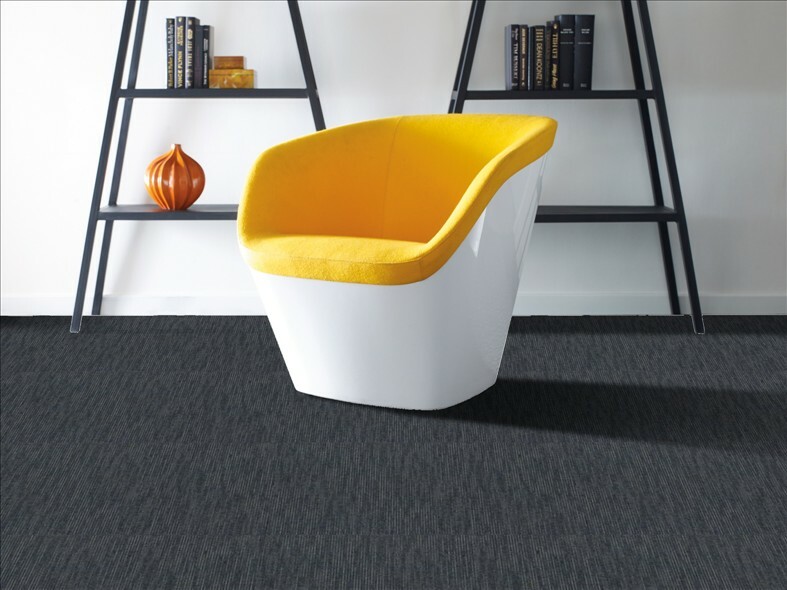 All three of the carpet tiles feature solution dyed nylon. In addition, all of the times are 24 inches by 24 inches. 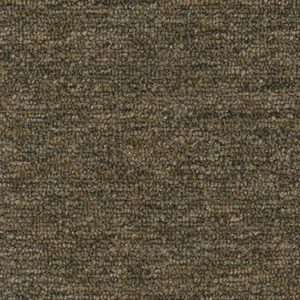 These products work great in a commercial setting, and you can also use these carpet tiles in your home. Carpet tile adds a unique design with easy installation and maintenance. Conceptual, Composition, and Perspective all feature the StrataWorx backing. In addition, these tiles have a 10 year commercial limited warranty and a lifetime stain warranty. Check out the other Showcase Collection carpet squares from Carpet Express! Recently the Sustainable Purchasing Leadership Council (SPLC) awarded Shaw Industries with leadership awards. The company received these awards because of their efforts towards sustainability and helping the environment. The Sustainable Purchasing Leadership Council awarded the company with the Market Transformation Leadership Award and the Supplier Leadership Award for the company’s work to create EcoWorx. 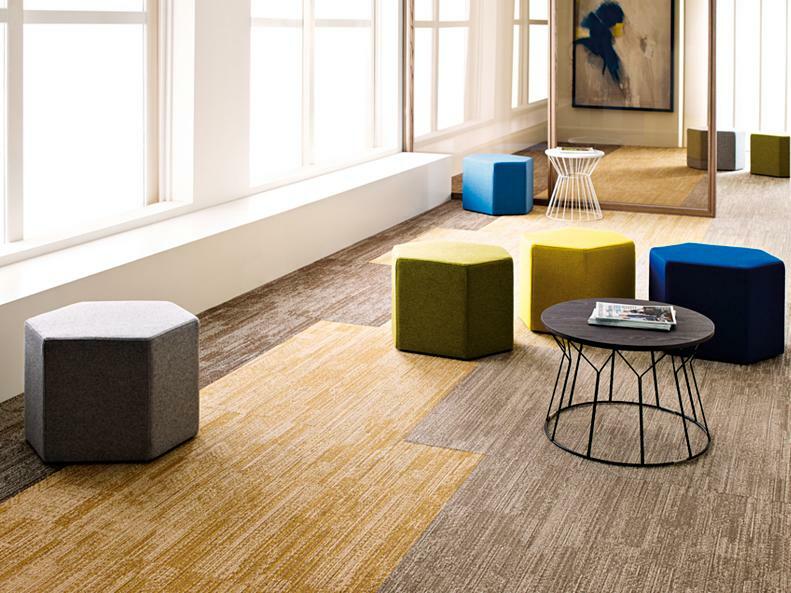 EcoWorx is a commercial carpet tile that is made mostly of reclaimed materials with reduced energy, reduced water consumption, and ability to be recycled. The company continues to create products in innovative ways that help reduce energy usage, reduce water consumption, and help recycle. The company strives for more environmentally friendly ways to make their products. 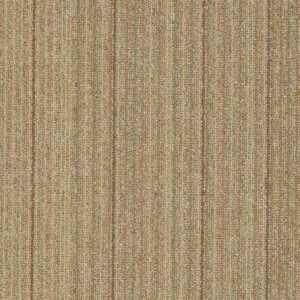 Please click here to see our collection of Shaw carpet tile. Engineered Floors Continues to Grow! 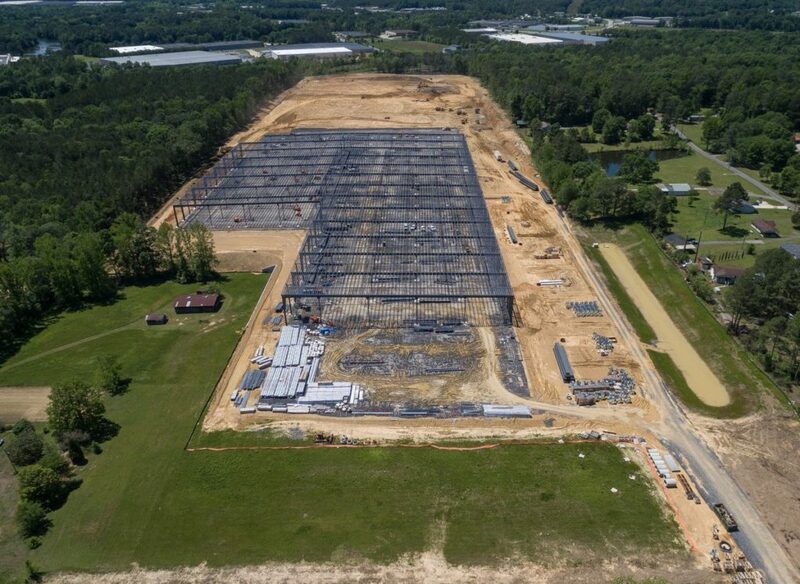 Engineered Floors has finally broken ground on the company’s new carpet tile manufacturing plant in Whitfield Country, Georgia. The company expects the new carpet tile manufacturing plant to open in 2018. In addition, the facility will be about 520,000 square feet. 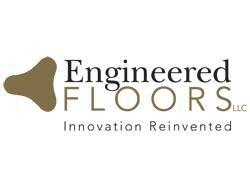 Engineered Floors has created many beautiful, durable, and affordable carpets for customers since they opened in 2008. 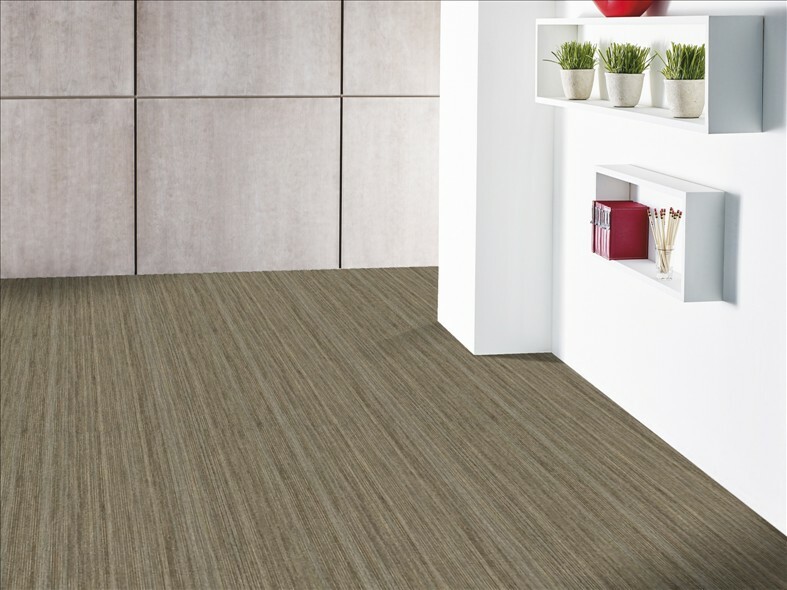 Now the company continues to expand to create carpet tile options for customers as well. Carpet Express has a large selection of carpet from Engineered Floors. Recently, Shaw Industries completed construction on the company’s new carpet tile manufacturing facility in Adairsville, Georgia. The new facility is known as Shaw Plant T1, and the facility provides added production capacity and recycling capacity for the company’s Patcraft, Philadelphia Commercial, and Shaw Contract brands. The new facility complements Shaw’s existing carpet tile manufacturing, recycling, and warehouse facilities in Cartersville, Georgia and Nantong, China. Click here to see our collection of Shaw Carpet. 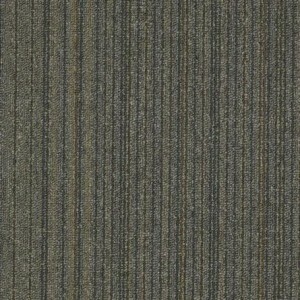 Click here to see our collection of Shaw Carpet Tile. 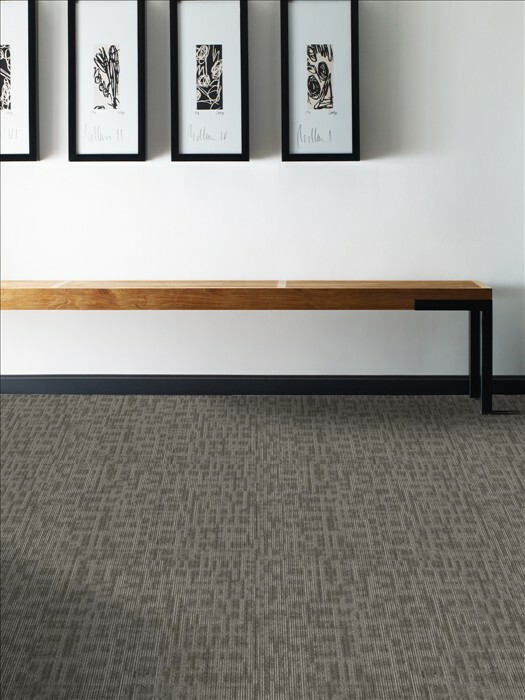 Lucky Break is a great commercial carpet tile from Shaw Industries. 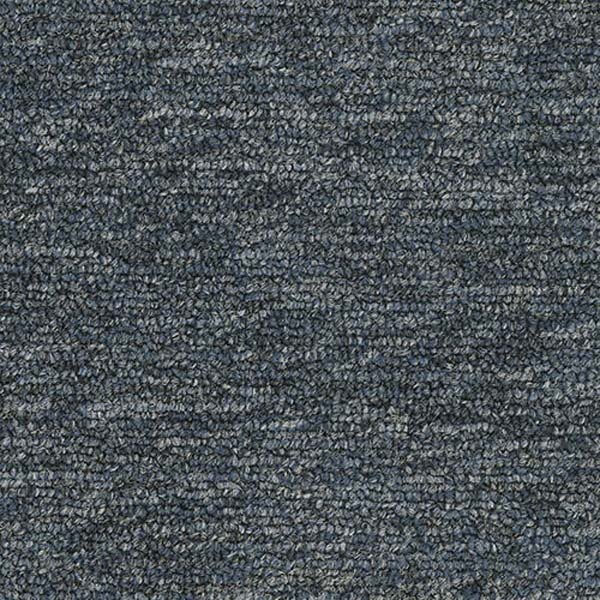 This carpet tile has a face weight of 17 oz, and the tiles are 24″ by 24″. 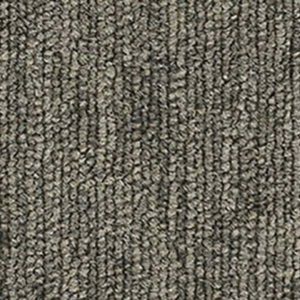 Lucky Break carpet tile is made of 100% nylon and it has an Ecoworx backing. 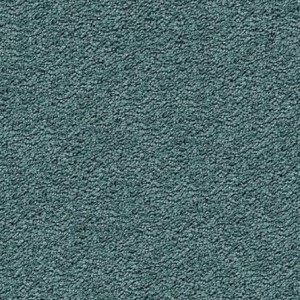 This nylon carpet tile is available in 9 great colors. Any of the colors will look great in your office or business. Lucky Break is durable, beautiful, and easy to maintain. 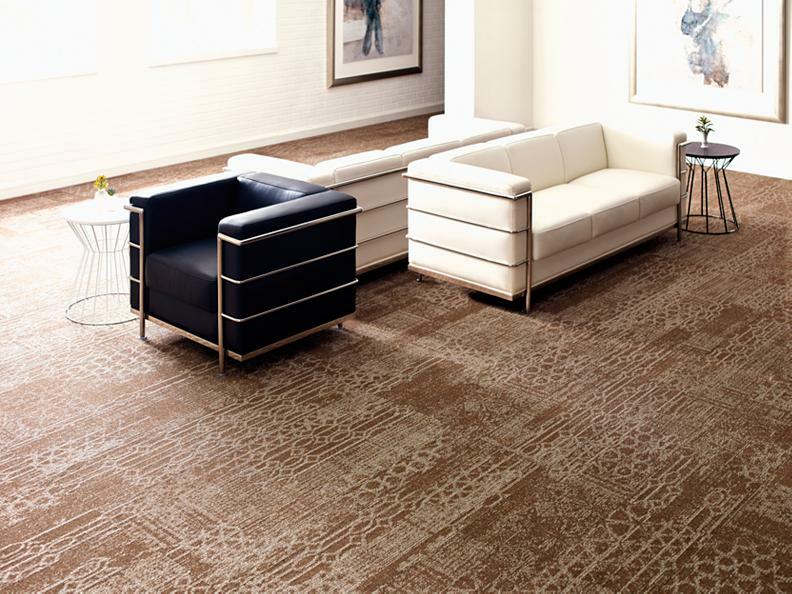 Carpet tile allows you to have a stylish floor in your work space, and it is also easy to clean or replace. Click here to check out Lucky Break from Shaw. 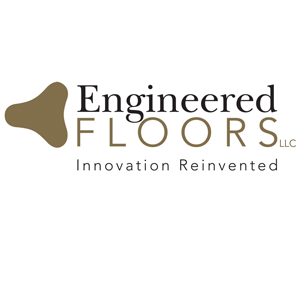 Recently, Engineered Floors announced that it is finalizing the site selection process for its new state-of-the-art carpet tile facility in Northwest Georgia. Engineered Floors’ manufacturing model is to minimize energy, water usage, and raw material transportation costs. The company plans to build this facility on the same scale as the other Engineered Floors production facilities in the area. Click here to see our collection of Engineered Floors carpet. Spring is the perfect time to start new home improvement projects, such as ripping out that old flooring and putting in something new! Carpet Express is offering store-wide savings on April 13th to April 20th. You can get great deals on many of our products online, over the phone, or in stores! We sell a wide variety of carpet, hardwood, laminate, vinyl, luxury vinyl tile, and more! Also, on Thursday, Friday, and Saturday, we will be serving hot dogs, chips, and drinks during lunch for our customers. Stop by and get a hot dog and check out our great flooring deals! Both of our store locations will be open on Saturday!!!! Click here for detailed directions to our two store locations. Marsala and grey are the main colors for 2015, but there are also a few other colors that are going to be popular this year in interior design. Last year’s color, English Royal Navy, remains a top color this year even though it was last year’s color. Navy is a classic color, just like grey, because it offers a timeless appeal to any home and design. Navy is also a universal color because it goes with so many other colors, so you can pair it with any furniture or accent pieces in your home. Indian Ocean Teal is another color that will be popular this year. This color serves as a bridge color between the cool, light water colors that are already prevalent in many homes and the dark tones of classic navy or even black. This rich color will also add a nice look to any home. Another color that will be used in many interior designs this year is British Racing Green. This color can be a playful, preppy, and youthful addition or accent in your home. The color is Coral, which is going to be a very popular color this year. 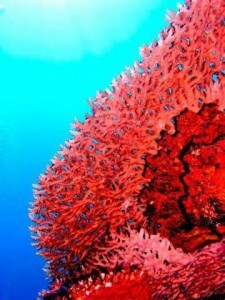 You can use just a small splash of this color in your home, and it will immediately liven up the place. You can use all of these colors in your home without having to paint the walls or re-do the entire flooring. Just adding rugs, throw pillows, accent pieces, or wall art will be enough to bring these beautiful colors to life in your home. The best part about all of these colors is that they can be paired with grey or Marsala. 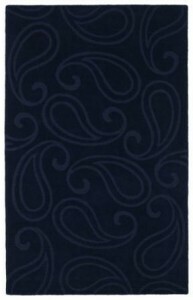 Click here to see our selection of area rugs.